Months ago I found an interesting article I want to share. It's called, The Winding Path To Heroin. The most interesting thing about reading it was that none who shared commentary wished to be where they were at right at that very moment. The unlikely event of choosing a dangerous drug like heroin had led them down a very dark road. I say choosing because YES, that very first time is a choice- a dumb choice- but by all means a choice. 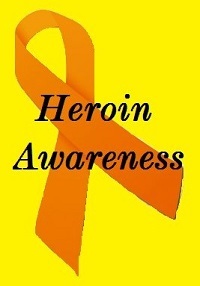 Those who choose heroin's deadly charms don't analyze the situation beforehand. 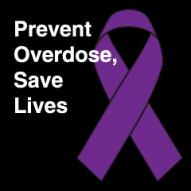 They don't measure the consequences, nor what this drug is likely to do to their lives. Yet they are held together by a common thread. The thread of addiction. This is an interesting article for both sides of the debate- those who are here, an addict themselves and to those of you who love someone suffering from this addiction as well as for those who haven't made it here yet. I meet so many of those not here yet. 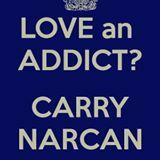 You probably have too- those who like to stand out in the crowd blaming parents of those addicted. 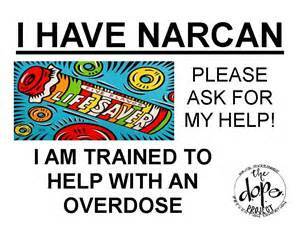 Those who stand out in crowds and say things like, "I think Narcan should be administered once. After that, they should just let them die." Those who stand up in public forums regarding treatment centers and say, "Not in my backyard." I am a person who believes everyone's opinion should count, except when it deals with things they know nothing about. 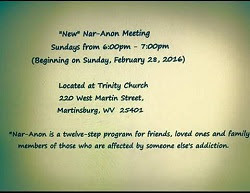 The Internet is filled with information about addiction. People choose not to read it because it doesn't pertain to them. I mean come on while we are on the subject shouldn't we also include those with heart disease, diabetes and some cases of COPD in this conclusion also? Those with heart disease and diabetes could have chosen a better lifestyle. Those with COPD could have stopped smoking, right? 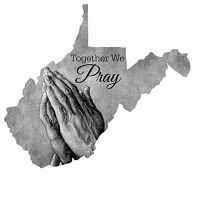 Let's just say I don't believe any of us want to be here where we are at including the person who is addicted, the family and friends who love them and including those who haven't made it here yet. I have stopped analyzing how we got here. It takes up too much of my time. It is more of a now that we are here, what can we do about it? How can I help my loved one? How can help others? 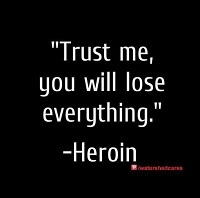 Heroin isn't going anywhere. 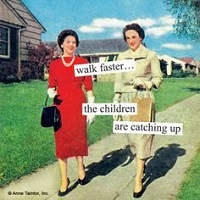 The epidemic isn't going anywhere. Not until everyone gets on the same page agreeing that the first step to treating addiction is an addiction center. Until then this will continue for many more generations to come. I found a very good article for parents. It's about setting boundaries with our addicts. It's about holding them accountable and it's about detaching with love. We talked about this last night in our Nar-Anon meetup. Honestly, I feel I have done everything in my power. I cannot force them to get better, but I also cannot stand by watching as their lives are destroyed. I can only hold on with love. I don't deny a problem that is too much for me to handle. I cannot control what this drug is doing and I it is beyond my power to fix the problem. So, I hang on to love. 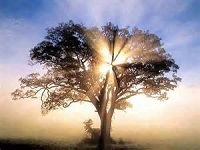 I let go, not because I want to, but for my own peace and serenity, I have to let my higher power take control. "Once boundaries are determined, you must sit down with your child, an addict that may or may not be high at the time, and explain where you will no longer go with him. In fact you can even start each sentence with, “Because we love you…” and then, for instance, “we can no longer bail you out of jail. 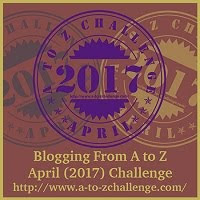 This is a post I wrote several months ago right before the April A-Z Challenge. I mentioned in an earlier post that I have had some computer troubles. Add that to the slow Internet service here and it meant taking a disconnect. The past two weeks have been spent on the addiction roller coaster. I just want off this crazy ride! 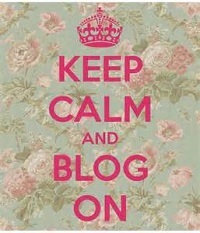 This week has been spent thinking and rethinking. Maybe that is the problem that I either think too much or overthink. I have decided that I'm getting off the crazy roller coaster that often pulls me. 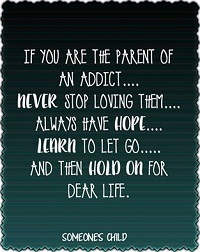 I am taking some steps backward away from our son- away from addiction not because I don't love him. I think it's because I love him too much. 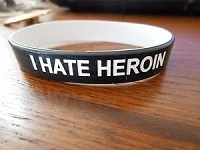 We all know that love doesn't cure heroin addiction. Now, I just want you to know that in backing away this doesn't mean I don't care. It means I am tired of the insanity. I have to back away in order to save myself. 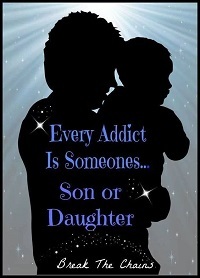 I was always his enabler, the codependent in most of his years of addiction. The past has taught me a lot of things I will not repeat. No more denial. No more lies. I didn't cause this. Although I tried to cure it for many years. It got me nowhere. 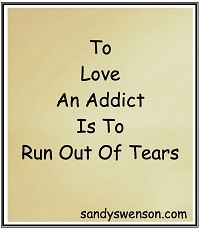 I have realized that I cannot cure the addiction. I have over the past weeks read messages where he twisted my words around to suit the moment. Maybe he saved many moments like that for the mental relapse. I will not play that game ever again. 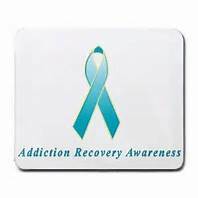 I also learned from the past that I cannot control the addict, the addiction, or what this addiction has done to his mind. 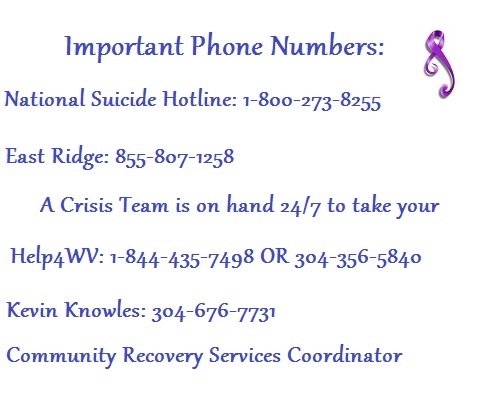 He has many phone numbers of the resources to call. He knows the people who want to help him. The rest of it is up to him. I asked myself the question, my kids are all grown up so why are they still driving me crazy? The answer is because I allow them to.